Even the standard 2018 Chrysler Pacifica makes up to 19 mpg in the city and 28 mpg on the highway, but the 2018 Chrysler Pacifica Hybrid reigns supreme with up to 84 MPGe (Miles Per Gallon equivalent) on the highway and a total electric driving range of 33 miles. The Pacifica Hybrid is the clear frontrunner in terms of efficiency, but how do these two differ in other ways? The Pacific Hybrid’s 3.6L V6 eHybrid engine produces up to 260 hp. The non-hybrid 2018 Chrysler Pacifica is actually a little more powerful, drawing up to 287 hp from its 3.6L V6. That might count when taking off from stop signs in Austin or passing on the highway between Round Rock and Cedar Park. 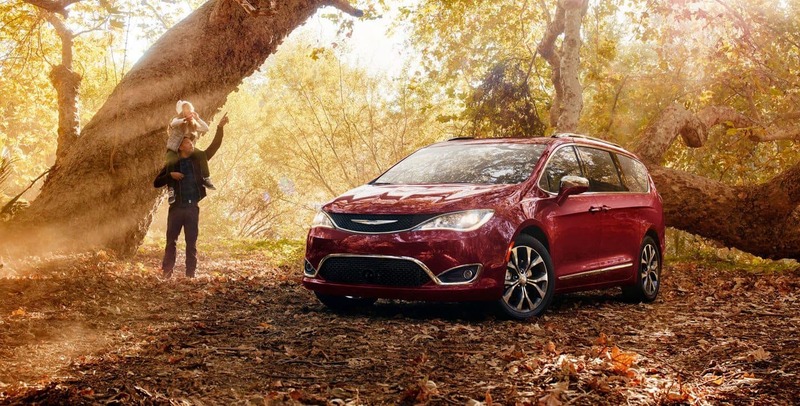 The Chrysler Pacifica starts at just $26,995 vs. $39,995 for the Pacifica Hybrid minivan. 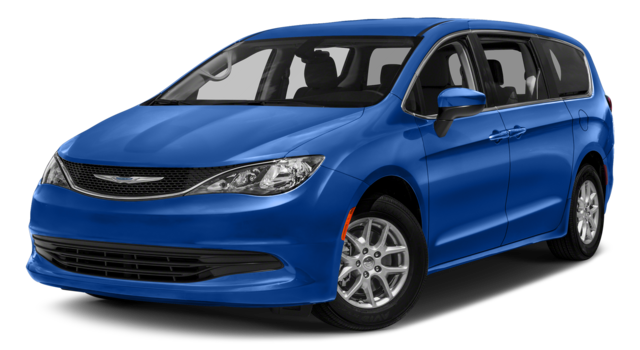 The Pacifica Hybrid provides more high-end technology as standard, including a 8.4-Inch touchscreen and Android Auto/Apple CarPlay. 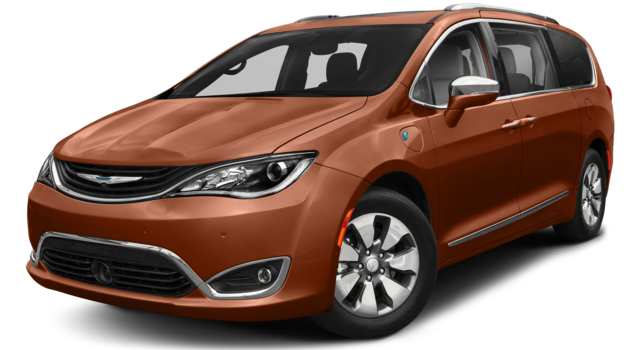 Whether you want to compare models or simply find out more about Chrysler Pacifica interior space, feel free to contact us today.